If you’re suffering from abdominal issues, it can be extremely uncomfortable and have a big impact on your day-to-day life. 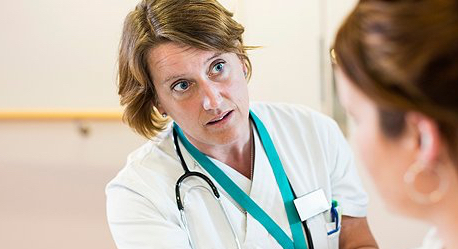 Discuss your symptoms and concerns with an experienced GP, to explore if further tests or treatments may allow you to either get a diagnosis or to relieve your symptoms. We aim to provide fast and convenient access to private GP appointments at a time and place that suits you. You’ll have time with a GP without being rushed so you can properly discuss any heath concerns you may have. About two in 10 people in the UK have IBS. If you think you’re one of them, our private GP services can help diagnose you. One of our GPs will talk to you about your symptoms and examine you, asking you questions about your medical history. They’ll ask you about your pain, when you notice it, and what makes it better or worse. They’ll also ask you about your bowel movements.